Marc Jacobs Beauty #Instamarc Light Filtering Contour Powder (US $49.00/CAD $59.00) includes a highlighter and a contouring powder. They are very finely milled with a soft, buttery, smooth texture that melts right into the skin. They are supposed to give a soft natural contour. I picked up the shade Mirage Filter 40 as I thought it would work best for my olive/medium/yellow skin tone, and I also wanted to use the yellow shade to highlight my under eyes. The sculpting powder is appropriately cool-toned and it isn’t too orangey or warm toned; highly pigmented and creamy. Both shades are matte but have a slight satin finish, and does a fantastic job. It is very easy to use and blends seamlessly with the skin for a natural flawless look that is not harsh at all. This palette made contouring very easy for me. The packaging is very sleek, and like all of Marc Jacobs beauty products, they look and feel luxurious. It is a big compact and comes with a very large mirror. If you’re new to contouring, this palette is great if you are just starting out because I see it as a no brainer and you’re not confused or overwhelmed by 4, 5 or 6 unnecessary contour and highlight shades that will either be too dark or too light for your skin tone. Find the right shade for your skin tone and this palette will be all you would need to do your own makeup for a simple everyday contour. 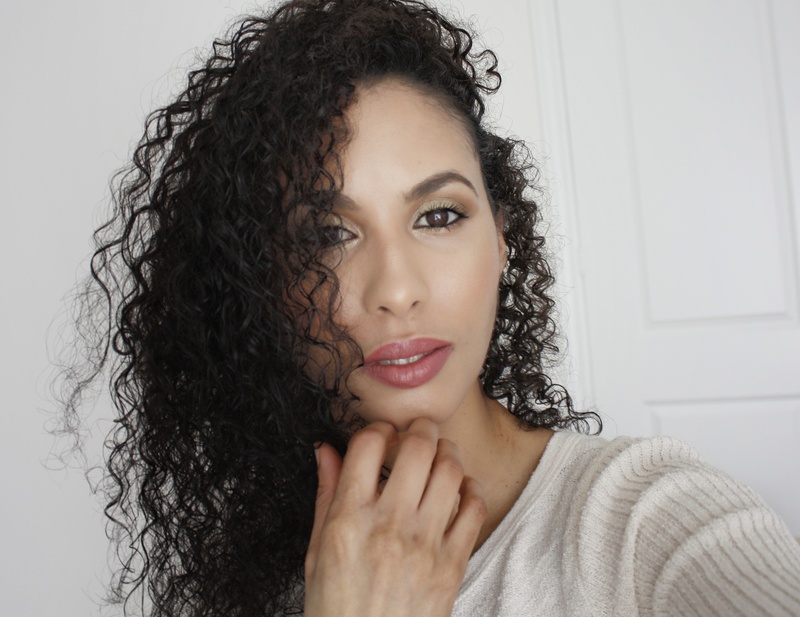 This product was purchased by Face to Curls for review purposes. This post contains an affiliate link(s). Read my full disclosure statement here. NEW! Perricone MD No Highlighter Highlighter & No Lipgloss Lipgloss Launched!